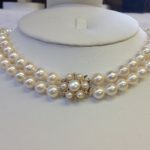 Pearl chokers made by hand in our UK workshop using cultured freshwater pearls sourced by us in China and Hong Kong. 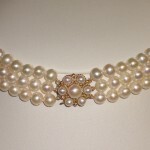 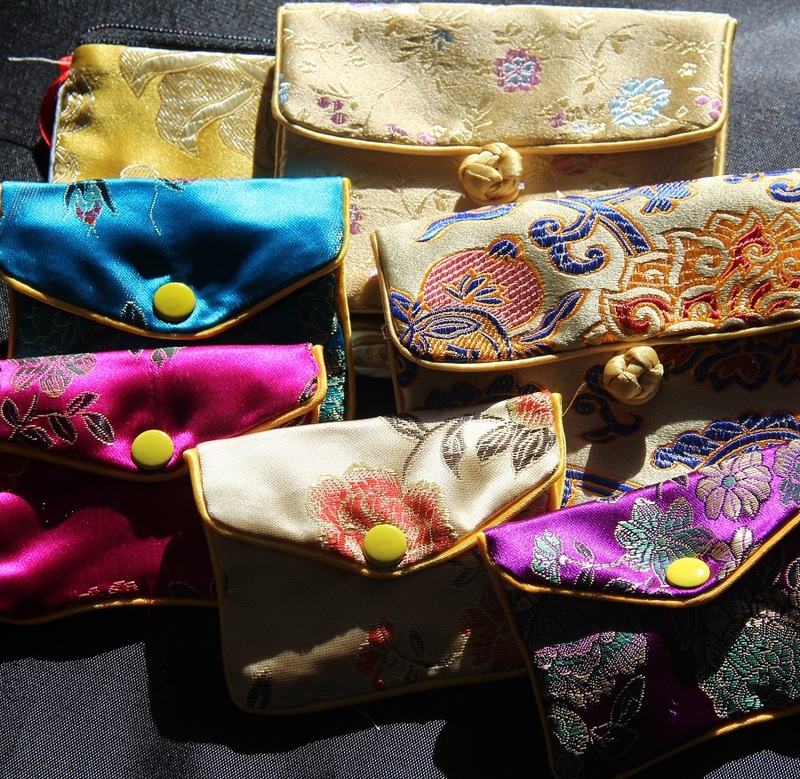 All chokers strung by hand and fully knotted. 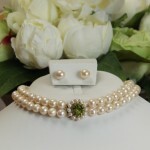 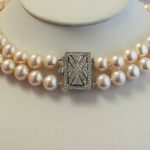 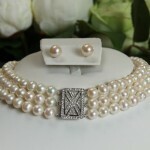 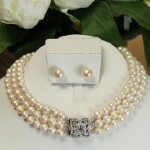 We use only the loveliest pearls chosen and matched by shape, lustre and colour. 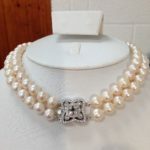 We can make to order so if you need a specific length etc, please talk to us.